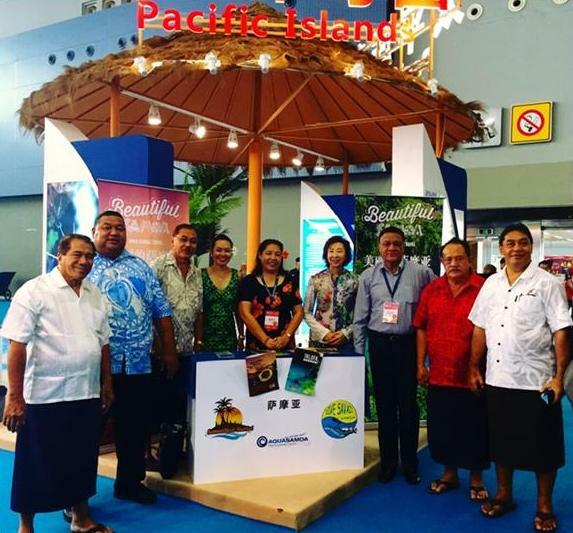 Samoa in association with PITI attended the Guangzhou International Tourism Fair this year along aside other Pacific Island Countries such as PNG and FSM. 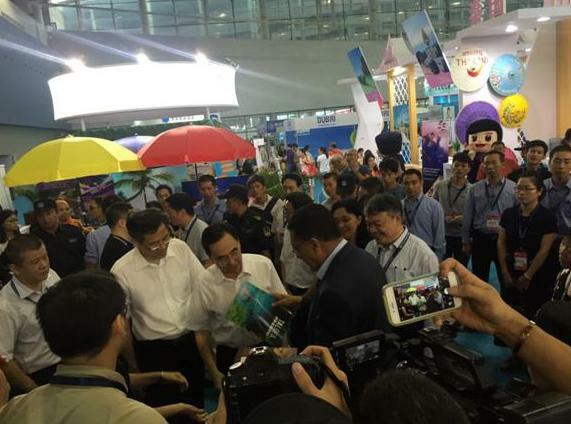 The 3 day event was held at the well known Canton Fair Complex from the 9th- 11th September 2016. The Expo housed nine theme pavilions and 4,500 standard booths. Present at this years Fair were 55 countries and more than 3,000 exhibitors. Also present during this years’ Fair were some special guests which included five Parliamentarians from Samoa, Hon. Tofa Foleni Loi, Hon. Salausa Dr. John Ah Ching, Hon. Leaana Ronnie Posini, Hon. Afoa Amituanai Mauli, and Hon. Fuimaono Teo. 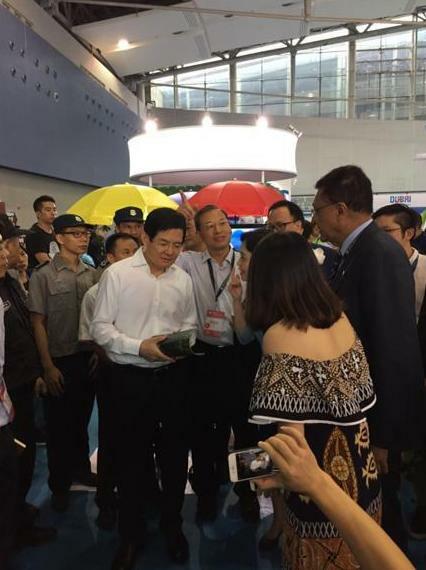 Further, The Governor and Vice Governor of Guangdong Province also visited the Pacific Booth and had brief discussions with Ambassador Tapusalaia on Tourism cooperation between China and Samoa. The event also featured a tourism exhibition, a tourism hypermarket, a hospitality supplies fair, seminars, conferences, competitions, signing ceremonies and other events. Ambassador Tapusalaia meets with Governor of Guangdong Province, Mr. Zhu Xiaodan. Samoa Embassy with Parliamentarians from Samoa.